Wiring harness for use with the C8313 or C8312 voltage regulator. 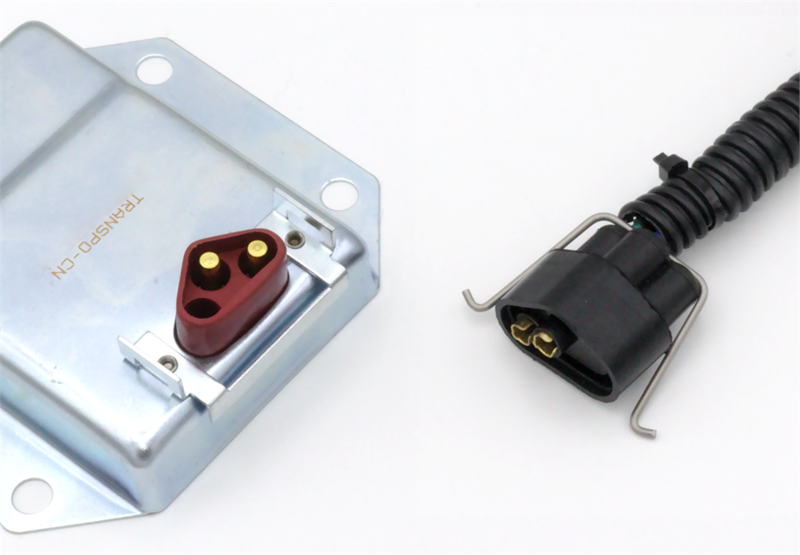 Used in our part # ERCK and ERCKFRM External Regulator Conversion Kits. 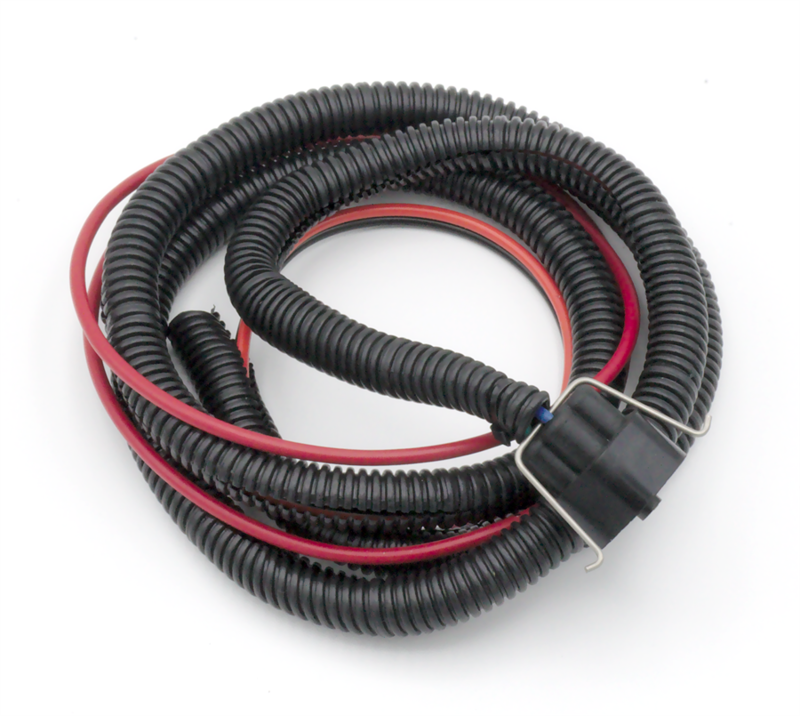 Wiring harness for use with the C8313 & C8312 voltage regulators. 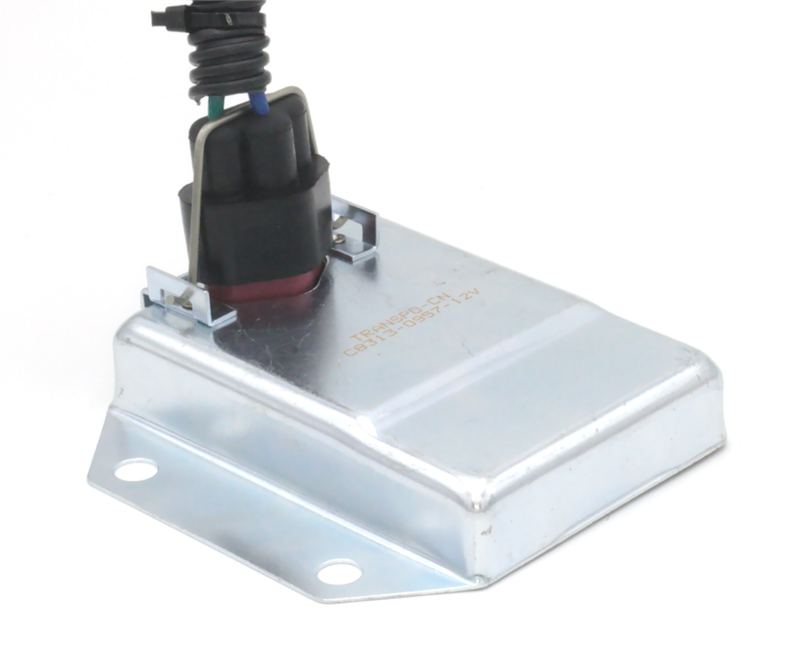 Used in our ERCK series External Regulator Conversion Kits.